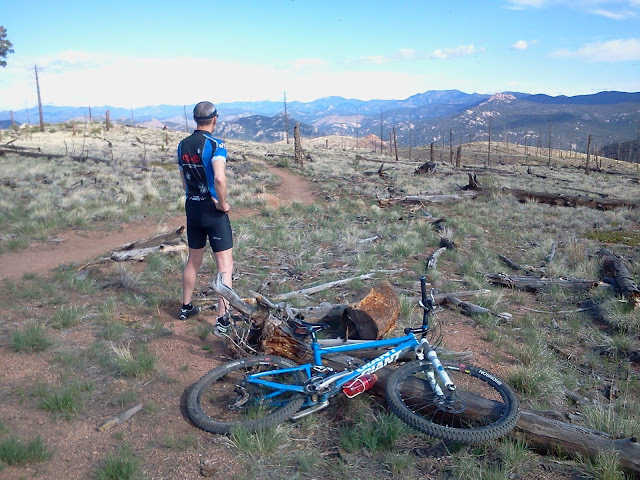 Just an hour from the Denver metro area, Buffalo Creek has some of the most fun, and fast trail riding in the area. The area has several loops, that when interconnected can span 40 miles, allowing riders to choose how long they want to romp. Thanks to this placesivepeed user, these trails will be a little tackier for the riders to come!